I continue to be delighted in discovering new places from Nift! 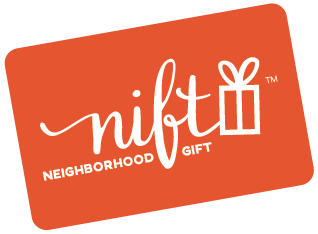 I just noticed I was given an expired Nift card (gift code: LQEA-26L4) upon redeeming my purchase at Kids 2 Teen Bedrooms. Would you be able to help with that?